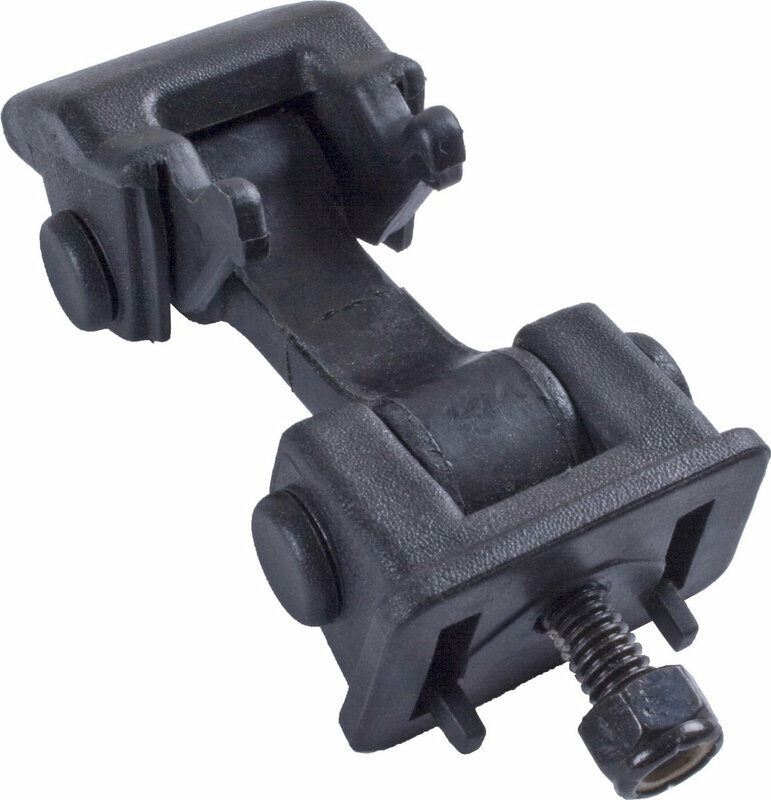 This replacement hood catch from Rugged Ridge was built as a strong direct replacement for the OE catches that degrade and fail after years of use. These black exterior accessories are made of durable materials to protect your investment against the elements. Installation is a breeze for any do-it-yourselfer with basic hand tools; the catches were designed to be a bolt-on solution using the same mounting points as the factory hardware. Does not include the hood bracket. To solve the hood flapping problems you need the daystar polyurethane to replace the rubber between the lower latch and the upper latch for the hood latch!